At the beginning of this year I wrote a list of things I’d like to do. It wasn’t so much as a New Year’s Resolution list but more of a Three is a Magic Number. On that list was that I’d like to record 3 tracks. Ha what a giggle.. how was I intending to do that? 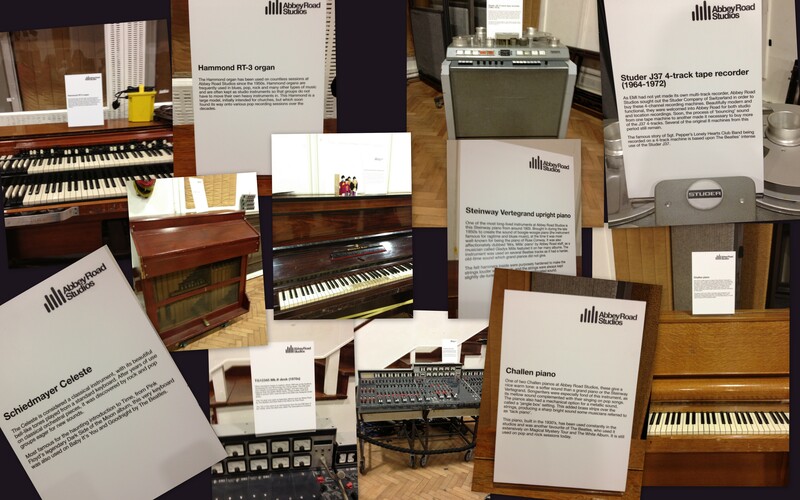 So when our Rock Choir Leader, Jim, asked us if we’d be interesting in recording at Abbey Road I thought I was dreaming. Really? That’s sort of what fabulous recording artistes do… not me. Jim leads 5 choirs with over 500 members between them. His idea was that the more people were interested then the cheaper it became. 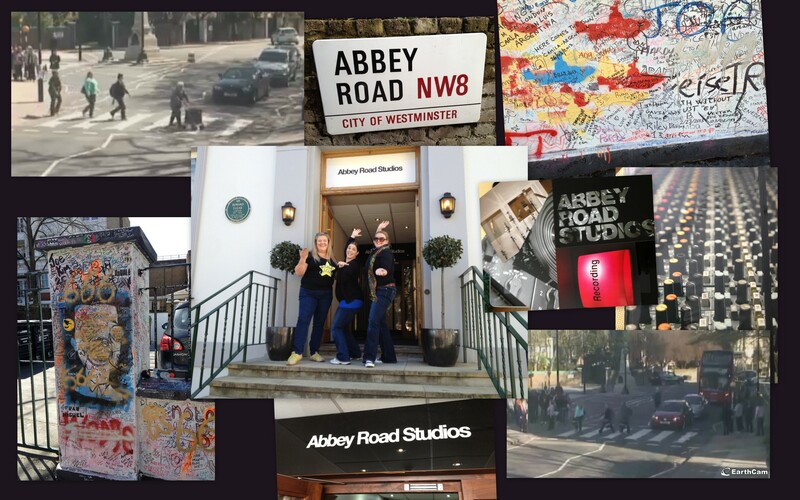 You can imagine we jumped at the chance and Abbey Road recording studios, a production team and Jim’s expertise were all booked for this weekend. Each choir had different time slots, we were booked in for Saturday afternoon. What an incredible opportunity. We first walked over the very famous pedestrian crossing. Then lined up for photos in front of the studio before being taken into Studio 1 to be briefed and leave our bags. Studio 1 is full of fabulous memorabilia. Then we filed in, in silence and awe, into Studio 2. Put our headphone on and started recording. First we recorded True Colours. Then we recorded Here Comes the Sun. Such an honour to have been in Abbey Road. So amazed that we/I recorded two tracks in such a place. Incredible. 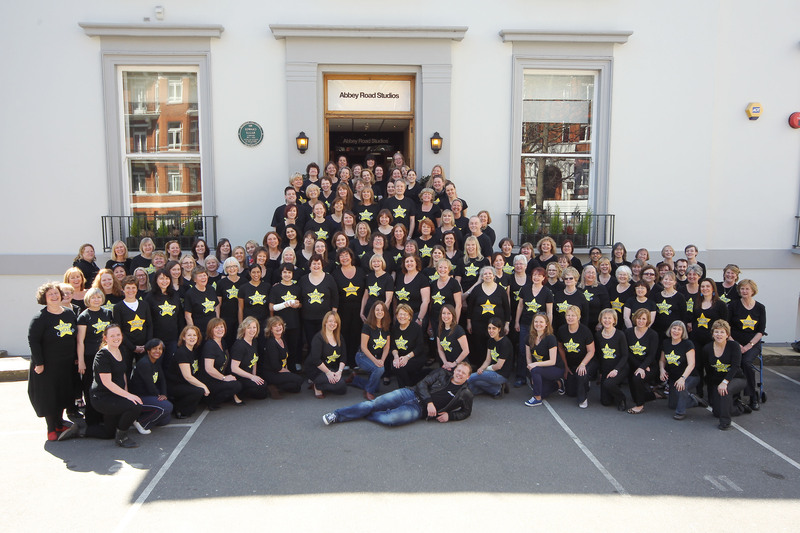 This entry was posted in Living and tagged Rock Choir by AnnaGoAnna. Bookmark the permalink. Just listened to your Rock Choir Abbey Road recording of True Colours. BEAUTIFUL!!! Thank you Simon. We loved all the rehearsals and then actually recording it in Abbey Road! So blessed to have been able to be part of it.